The Music Copyright Association of Korea has announced that Korean album sales have risen by an impressive 45% since last year. 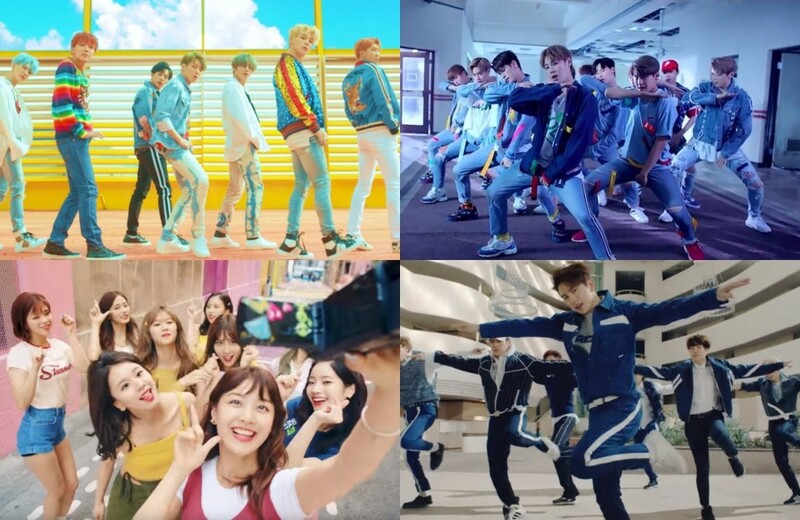 "The album sales of K-Pop artists like BTS, Wanna One, Red Velvet, GOT7, and TWICE are growing exponentially, increasing the domestic music copyright market," a source from the organization explained. 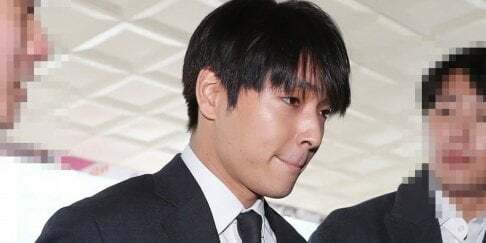 Meanwhile, Music Copyright Association of Korea chairman Hong Jin Young announced that the international K-Pop market is rapidly approaching $5 billion USD.